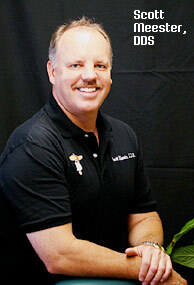 Dr. Scott Meester & Dr. Mel Olafsen are dedicated to helping you achieve and maintain a healthy, beautiful smile in Serra Mesa, CA. As experienced general dentists, Drs. Meester and Olafsen and their caring staff offer comprehensive services, including cosmetic dentistry and family dentistry. Well informed patients make the best decisions about their health. Drs. Meester and Olafsen take the time to explain your health evaluation and any treatments that may be necessary. We even use an intraoral camera so that you can see exactly what we see. You will be provided with a detailed treatment plan so that you know what to expect every time you see us. We respect your time and offer advanced technologies to shorten your time in the dentist’s chair, such as digital x-rays for faster transmission of images or Pinhole Surgical Technique™, a gum recession treatment that can restore gum health in one visit, with little to no downtime. We listen to you when you tell us what is bothering you. Drs. Meester and Olafsen are experienced general dentists who are qualified to care for your teeth but can also treat conditions like Temporomandibular Joint (TMJ) Disorder and sleep apnea. When you complain of headaches upon waking, daytime drowsiness, or jaw pain, Drs. Meester and Olafsen don't dismiss your symptoms because they are trained to understand the influence of oral health upon overall health. 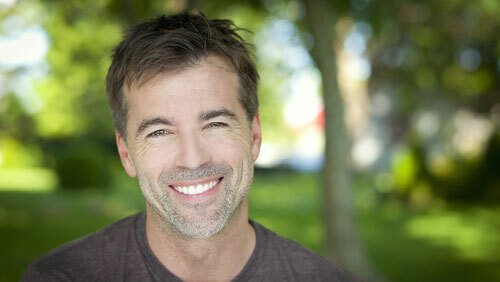 We can help you maintain the health of your smile for years to come. Tooth loss is a surprisingly common occurrence later in life but it doesn’t have to be. Drs. 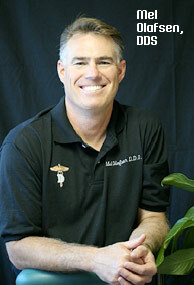 Meester and Olafsen offer preventative dentistry to keep your teeth healthy. In the event that you do lose a tooth to injury or infection, immediate tooth replacement can protect the surrounding teeth and preserve your appearance. Schedule a consultation with Drs. Meester and Olafsen, skilled cosmetic dentists in Serra Mesa, CA, to learn whether dental implants, a dental bridge, or dentures can restore your smile. Dr. Meester and Dr. Olafsen don’t want any patient to feel as if they don't have any options when it comes to maintaining the health of their smile. 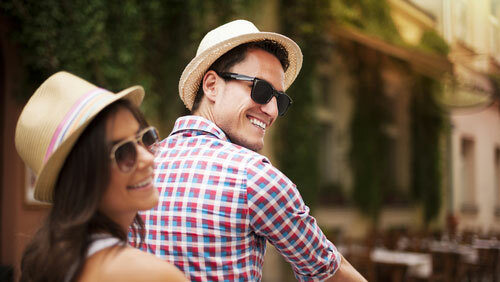 Visit our affordability page to learn about your options.